NEED TO LEARN CZECH QUICKLY? Join one of our intensive Czech courses and dive into the language fast. The intensive courses and semi-intensive courses are aimed at those who need quickly and effectively study the basics of the Czech language as well as gain an insight into the Czech culture and traditions. A short-term courses of the Czech language (from 8 days up to 2 months) aimed for those who need to quickly and effectively gain basic knowledge and skills. The most popular and affordable type of classes at our school. Students will improve their Czech language proficiency and broaden their knowledge of Czech society. In case you have a very busy schedule, work shifts, or simply want to learn language one-to-one, individual classes will be a perfect solution! "The course was an excellent combination of grammar and practical language application to daily life." "I’ve taken 10 courses across 3 languages in my life and this was easily one of the best, both in classroom environment and quality of learning." "Really liked the flexibility and the structure of the classes. It was fun and interactive and most importantly I learned more Czech in 2 weeks than in 5 years on my own! :) !" "If you are looking for flexible, fun and engaging learning experience, then I would recommend this institute. Czech is already hard. Don't make it harder going else where :-)"
Get in touch and find the best course to fit your needs! Czech Courses, s. r. o. is a private language school offering Czech language courses for foreigners in Brno and Prague. For more information on Czech language courses in Brno, please contact us by phone on (+420) 734 151 969 (Monday - Friday, 9.00 - 17.00) or by email at brno@czechcourses.cz. 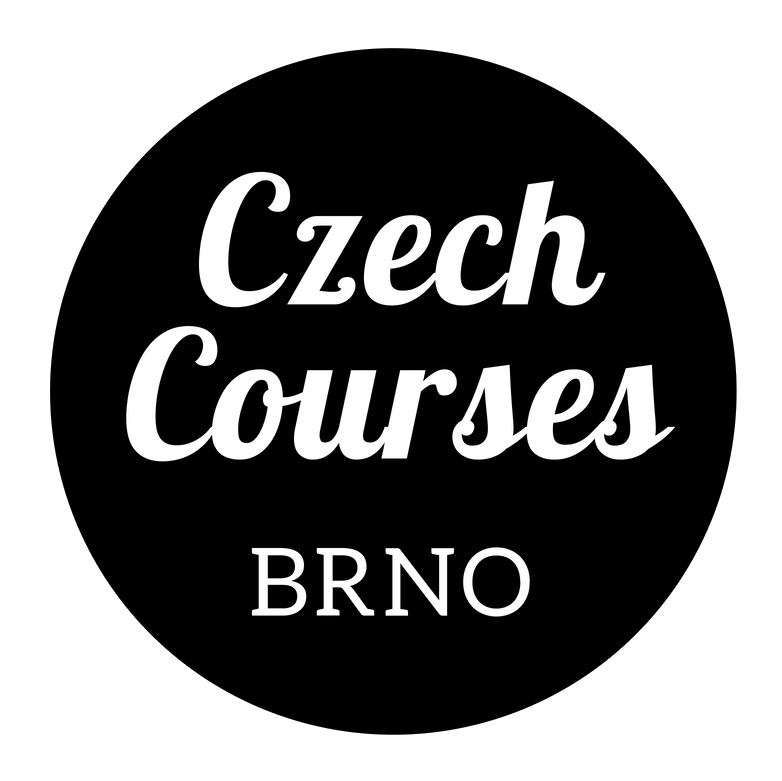 Czech Courses, s. r. o.